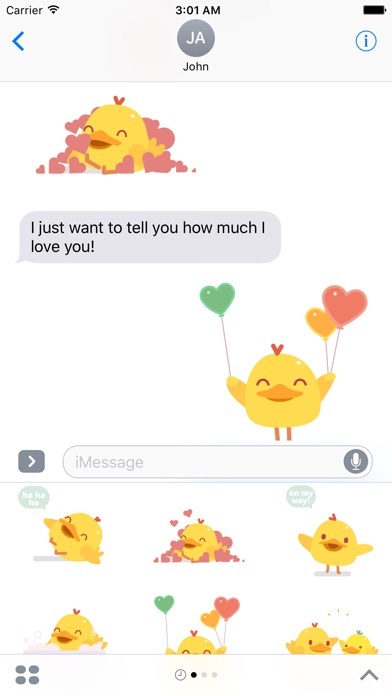 This silly ol' duck is coming to your messages to bring laughter, love, and goofiness! 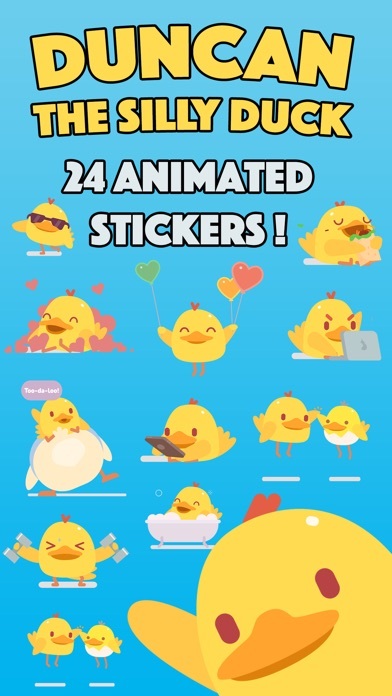 Enjoy 24 animated stickers and let this cute duck brighten your day! ....and be on the lookout, Duncan's Magical Flying Tugboat will be headed to your iPhone and iPad soon so you can experience the magical land of Sky Farm! Release Notes: Enjoy an updated icon for Duncan! I absolutely love Duncan, he's so adorable! I love the ones where he has hearts around him, but I especially love the one where he's flying with heart balloons the most out of that pack! 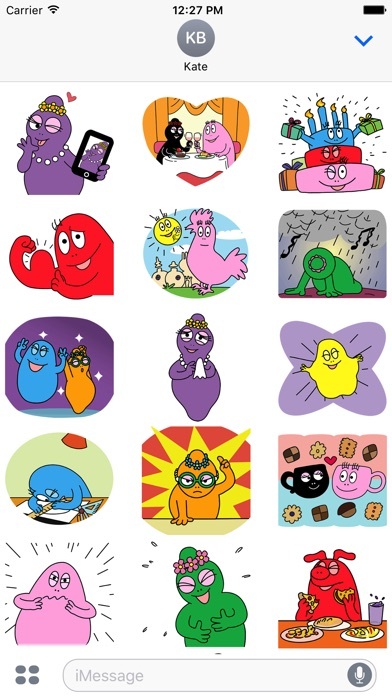 But I still love all the stickers equally. Please make more Duncan stickers! I LOVE Duncan! Would love to have more. Also, smaller sized ones, too. Super cute little duck! Keep up the great job and please add some more! 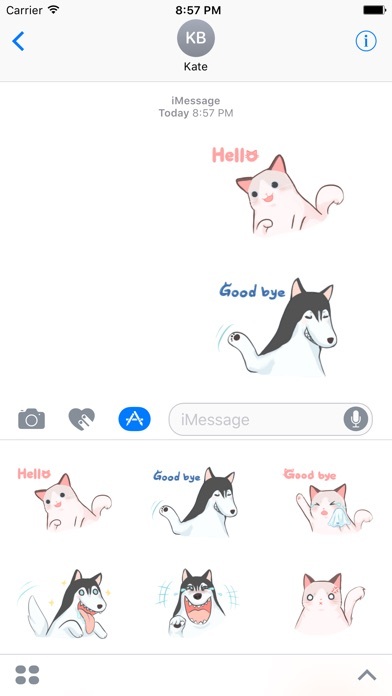 What sets these animated stickers apart from many are how fluid and pretty the animations are. 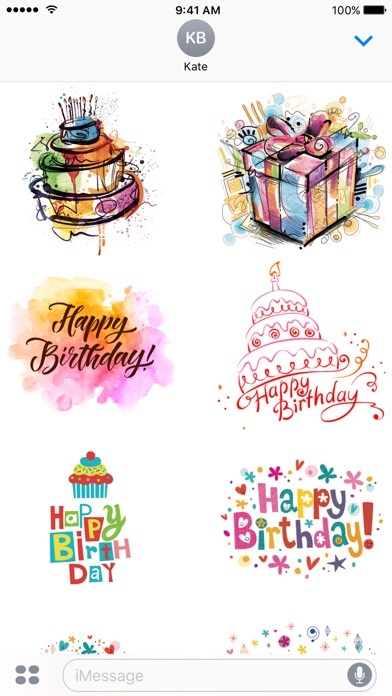 I like that the stickers don't have an black or dark outline around them so they appear more 'bubbly' or cute. I love these stickers A LOT, however we need new ones!!!! 24 is just not enough haha! I found this app and I just couldn't resist from buying it! 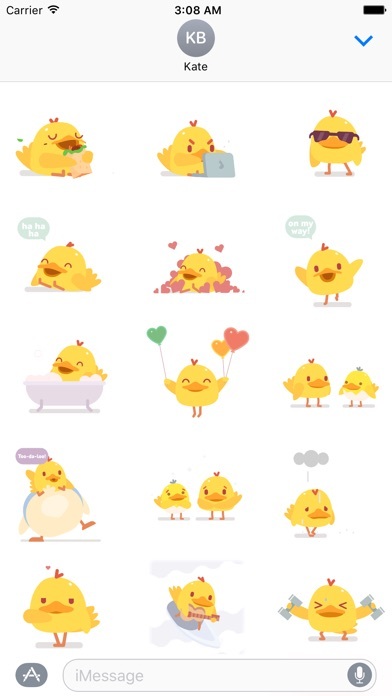 These little ducks are super cute and everyone enjoys getting them over iMessage! Definitely worth it! Duncan is the wave, I love what skyfarm is doing, Duncan makes my keyboard so much more fun. But seriously I just stumbled across this gem. Hey fellas here's a hint, get this and send them to your girlfriend. She loves this kind of thing. Love this app. 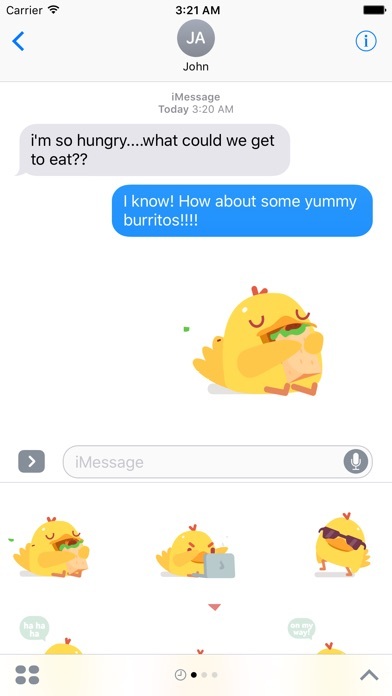 Really cute and funny stickers to use in iMessages. Awesome!! !